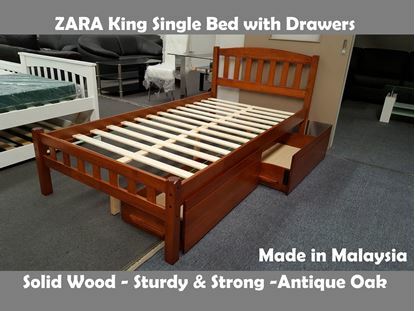 View our Wide Range collection of beds at Furniture Place NZ. 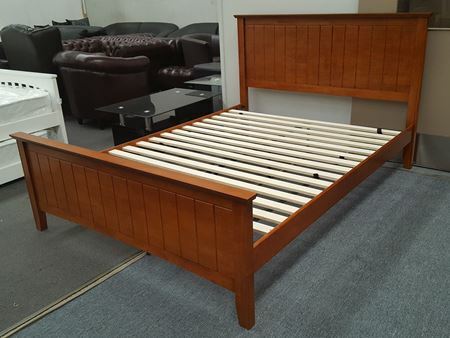 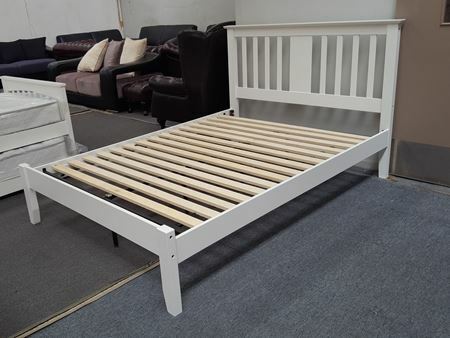 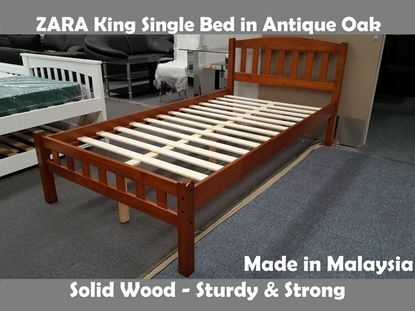 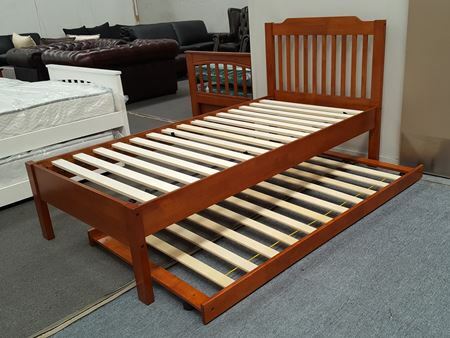 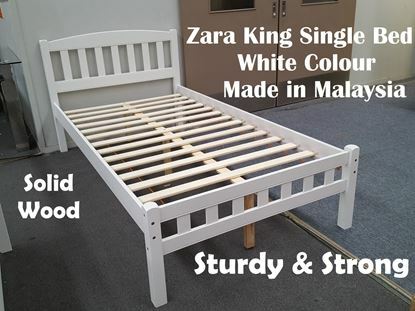 Durable 100% Solid Wood Beds Made in Malaysia. 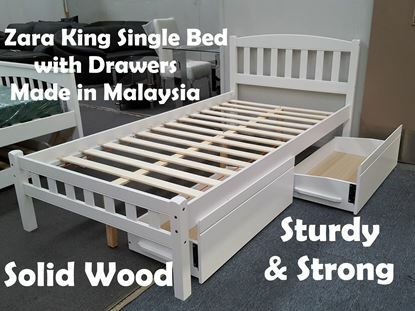 Elegant Design Queen & Double Beds , Single & King Single beds in different Styles and colour to match your Bedroom. 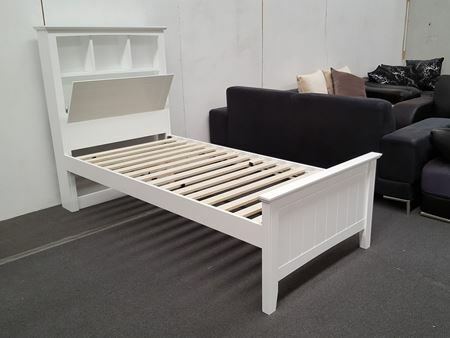 Shop and discover, Buyers are Welcome to View / PICKUP from our furnitureplace showroom in 10 Fremlin Place- Avondale-Auckland, TEL: 09 820 5125 OR MOB: 021 179 7352.